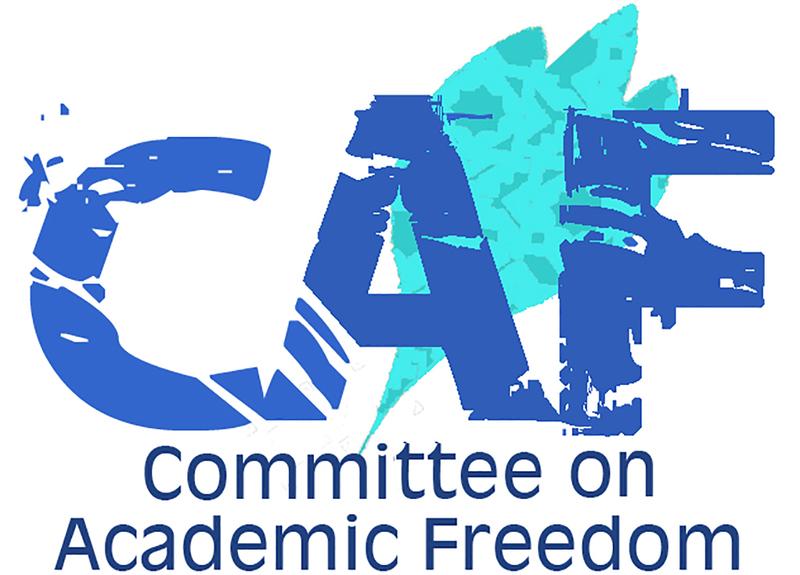 We write to you on behalf of the Committee on Academic Freedom of the Middle East Studies Association of North America (MESA) regarding the continued and serious maltreatment of Dr. Abduljalil Al-Singace, a Bahraini citizen and political prisoner serving a life sentence in your country. Our Committee previously wrote to you about Dr. Al-Singace’s case in 2013, 2014 and 2015, emphasizing our profound concerns regarding the conditions of his imprisonment and his deteriorating health. Dr. Al-Singace was a professor of mechanical engineering at the University of Bahrain from 1995 until his incarceration for his part in the 2011 protests for greater democracy and respect for civil rights in your country. He suffers from numerous health problems, including musculoskeletal issues and sickle cell disease, as well as two ruptured ear drums, reportedly the result of beatings and torture to which he has been subjected while in prison. In addition, we understand that his requests to see medical specialists have been denied and that his family members have been banned from visiting him at Jaw Prison. His 313-day hunger strike in protest of the conditions of his incarceration is itself a clear indictment of the unjust nature of this imprisonment. Indeed, we share the long-standing assessment of Amnesty International, Scholars at Risk and other prominent organizations that Dr. Al-Singace is a political prisoner. His life sentence has no basis in law, but is instead intended to punish and intimidate political dissenters in Bahrain. We therefore call upon you to ensure that Dr. Singace receives the medical attention and treatment indicated by his ailments, and to overturn the current ban on family visits. We also urge you to intervene to have the charges or convictions against Dr. Al-Singace, who has simply exercised what should be protected human rights of peaceful dissent, dismissed. In the interim, we ask that you ensure that his case is addressed in a manner consistent with internationally recognized standards of due process, fair trial and detention, in accordance with Bahrain’s obligations under international law.